I’ve been having a brilliant summer’s fishing. 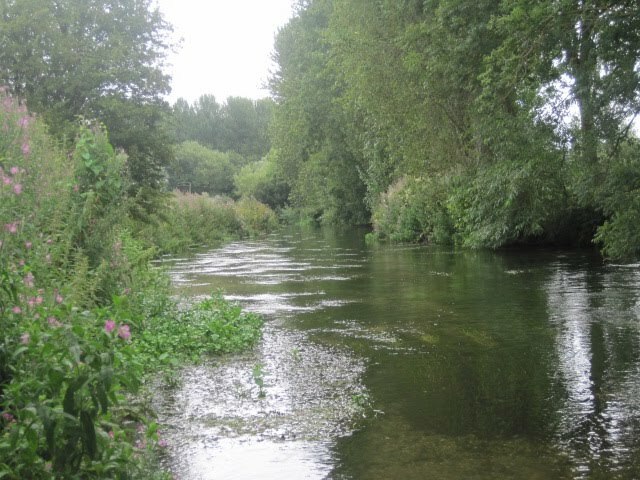 In May, I was surrounded by a surfeit of buttery mayflies and cheatingly, fish would hurl themselves at my fly. In June, I used increasingly small flies and the fish loved them. In July, I mastered Heart Break Corner on the Wye. This season I have been catching fish when no one else could. I have also begun to dispatch sagely advice to others. “You see up here, northerly fish are frightened by the large flies used in the south. Fish using smaller flies”. This success has been coupled with a surprising amount of people clicking on and tuning in to read this. I had a period of two weeks where at least three people would email congratulations and compliments to me. Fishermen asked me on dates. Quite frankly, it all went to my head a bit. In my swollen mind I was a river goddess, the babe of the beck, the true lady of the stream. How very wrong I was and how bloody stupid. I had a casting lesson a couple of weeks ago with a man you have to take very seriously. Not only, is David Griffiths kind, but he also has a kind of dancing magic in his eyes which lets you know he is a piscatorial pied piper. Frank Sawyer taught him how to fish with nymphs. 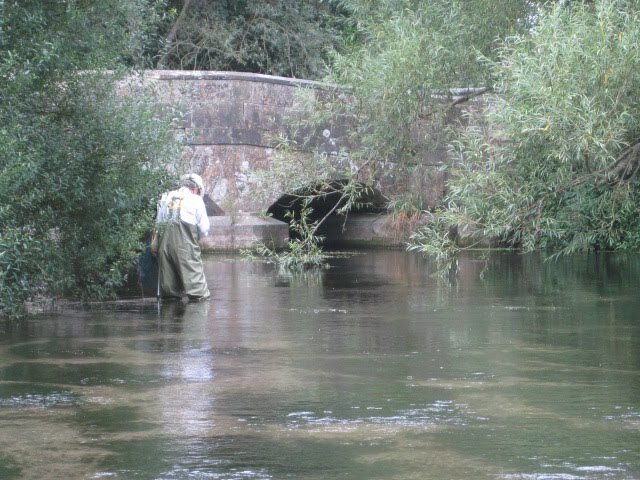 He was lucky enough to have been an army officer on the Wessex Avon, where Frank Sawyer was river keeper. Apparently, he would say things to David like, “Did you see his mouth move?” “Did you see the tail flick?” David claims that he never saw anything that was pointed out to him. I don’t believe this but it seems to add weight to Charles Ritz’s assessment of Frank Sawyer as being in possession of the fisherman’s sixth sense and the creator of the “acme” of the nymph fishing method.Despite David’s modesty, he knows a thing or two about fishing. When he casts it is with seeming ease and total control. He makes it all look so easy that you know it must be very difficult. I was taught on his fishing platforms, set in one of William Beckford’s lakes. The whole area is tainted with the presence of the great Regency collector, author and once “the richest commoner in England”. He squandered his money on fine art and the building of the outlandish Fonthill Abbey. It was James Wyatt’s greatest building. So great, in fact, that it collapsed in on itself. All that remains are the outsized urns on the gateway to the Fonthill estate. The lake itself is huge and magnificent, surrounded by hills peppered with grottoes which locals say bore witness to Beckford’s occultism. To use a great eighteenth century phrase, it’s sublime. I assumed confidently that my lesson would be a sharpening up of my technique. However, after an hour with David I learned that, 1) my loops are too large; 2) I bring my rod too far forward; 3) I have an undisciplined wrist. Overall I discovered that I am a bit brutal and I lack finesse. Most importantly, and thanks to David, I know how to correct it all. By the end of the hour I think I was getting a little bit better. I went fishing with my father for the rest of the day. He is a superb fisherman, lacking a little bit of grace in his execution but deadly with it. He will always catch fish and he always wears a bow tie. He also loves the rivers he fishes, wishing that he was rich enough that he could buy them all to ensure that they will be well cared for. I spent the day unsure of my fishing. My casting arm had betrayed me. I missed rises. With trying to cast using an entirely new technique, I had far too much to think about to fish properly. 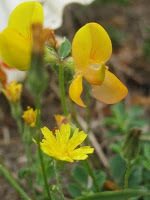 I let myself be overly distracted by the wildflowers, frogs and insects surrounding me. It was an excuse. 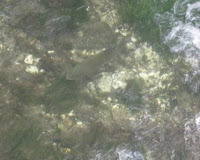 I had lost my fishing mojo, and for the first time this year, I didn’t catch a single fish. 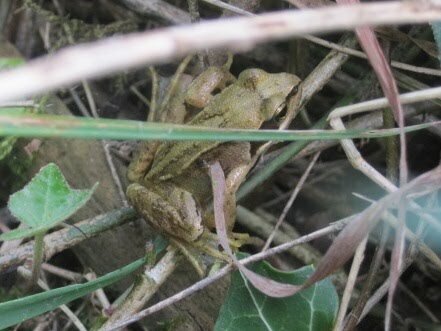 Admittedly, it was a difficult day with little insect life about and hardly any rising fish to be seen. Still, the babe of the beck was beaten. It was the snap in the line that I needed. I realised that if I am to be any good at all I need to work at my fishing. I need to practise. I need to train. I need to treat fishing like any other sport. I know someone who is a very serious and successful climber. Climbing is his only priority and he drinks odd, brightly coloured liquids that he concocts from powders. He has deformed his body by relentless training. I think this is a little excessive. He once completed a six mile run and then refused a patisserie cake from Bettys on the grounds that he didn’t want to undo the good work he had done. In my opinion that kind of exertion means that you are deserving of cake and probably can get away with eating two. I shan’t get that serious because, a) I am not mad; b) luckily fishing isn’t competitive c) Bettys make a very good fruitcake. I shall however, adhere to his oft repeated maxim, “you don’t get strong by accident” and keep up casting practice using new techniques taught to me by David. Seeing such a great fisherman brought me down a peg or three. I thought of my father who thinks less about his own fishing and more about the rivers that he fishes. I realised that true greatness means not bragging about wins or making a fuss about how you get so brilliant. It’s a gentle knowing accompanied by great modesty and humility. My arrogance, more than my poor casting confirms me as average. I conclude happily that I am no river goddess but a flyfisherlady. My Father would very much like to have it made clear that the reason why he was excited by catching a two pound rainbow is that it was a wild rainbow trout. These are exceedingly rare in Britain and the ones on the River Wye are characterized by the white tips on their fins. 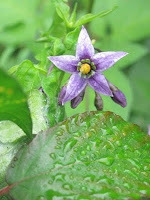 Please also find some links which will give you some background information on this week's blog. 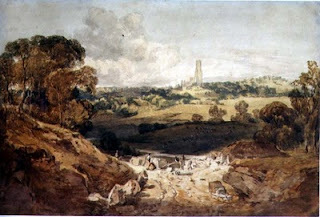 The Turner Watercolour at Fonthill is copyright of Leeds Museums and Galleries. They have a wonderful collection of eighteenth century watercolours. If you want to read about more curiosities of their collections read their blog The Secret Lives of Objects.